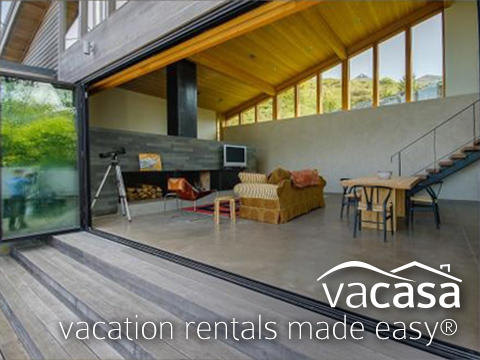 4a - 11p daily or book 24/7 at Vacasa.com. 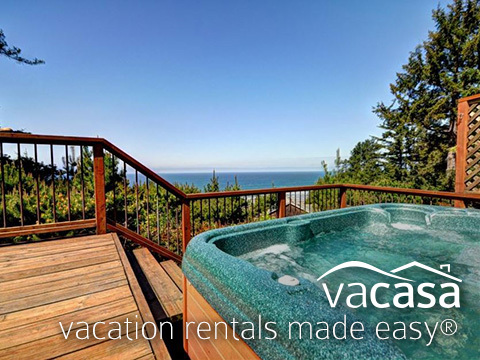 Vacasa offers a growing selection of professionally managed vacation rentals in Port Angeles, WA. 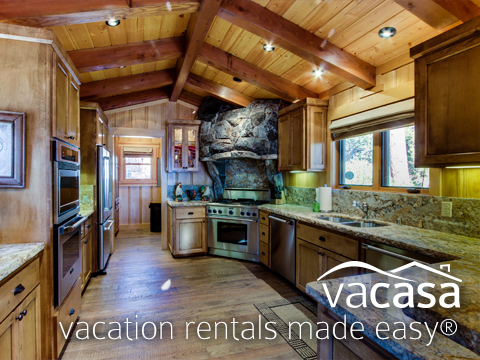 Each home is unique and amenities vary, but all of our homes include kitchens and fresh linens and many include private hot tubs, pet friendly policies, and internet access.